Managing an investment property is hard work. Landlords work around the clock, even weekends and holidays. 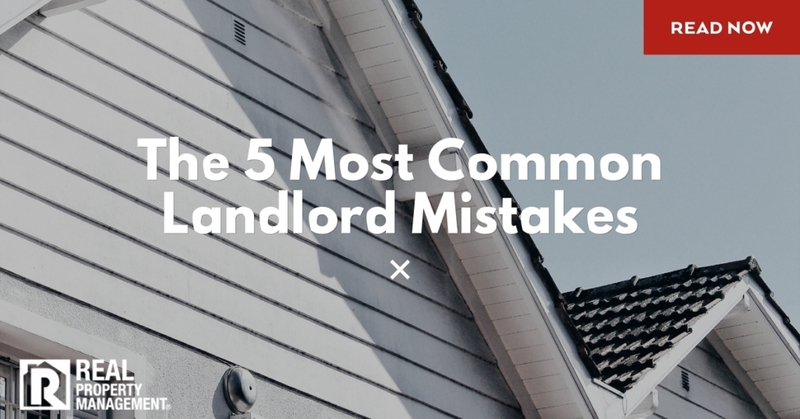 There are many complexities and risks of owning a rental home as well. It is crucial to have the proper knowledge, skills, and experience of Elk Grove property management to avoid costly mistakes or legal trouble. Skimping on Maintenance – In property management, Elk Grove homeowners know that small problems turn into big problems when they are not fixed promptly. You end up saving time and money when taking a proactive approach to maintenance. Also, a well-maintained home attracts more qualified tenants. Using a Poorly Constructed Lease Contract – It is important to outline in a lease contract what you expect from your tenants and what your tenants can expect from you as a homeowner. Without a well-written lease, tenant conflict is sure to arise which can lead to turnover. Those vacancy days then have a direct financial impact on your business. Skipping Regular Home Inspections – Home inspections are a crucial component of property management. Elk Grove homeowners should always stay up-to-date on the condition of their rental. A lot can happen to a house between tenants. You are setting yourself up for costly repairs and surprises if you do not regularly check in. Lacking Essential Resources – When partnering with Real Property Management SAC-METRO, we offer a full range of services to our clients. Tenants utilize a personal online portal to pay rent and submit maintenance requests. Homeowners have access to discounted rates on maintenance. Creating Unnecessary Leasing Delays – Market aggressively. Make it easy for prospective tenants to view your home. Make sure it is rent-ready before any showings. Leave behind the hassles and headaches of managing an investment property. The Elk Grove property management experts at Real Property Management SAC-METRO can do it all for you. We are committed to making you a successful landlord. Put our experienced team to work for you. Give us a call today.